HVI is a non-profit organization devoted to promoting health and healing in our religious and medical communities. Dr. Bakken retires as medical consultant from the Bayview Medical Clinic Fibromyalgia program. He will increase his time as the Vicar General, traveling for the Augustana Evangelical Catholic Church (Lutheran) to Uganda, Kenya, Haiti and Geneva. He is also advocating for AECC membership in the Lutheran World Federation (LWF). The Most Rev. Dr. Kenneth L. Bakken officially retires to part time status as Bishop and Vicar General from the Augustana Evangelical Catholic Church. 500th Anniversary Commemoration of the Lutheran Reformation. Solemn Vespers at Saint James Cathedral. Dr. Ashley Keays and Bayview Medical Clinic begins an exciting new program of treating recalcitrant depression often associated with FMS using trans-cranial stimulation (TMS) through NeuroStar. Approved by the FDA, Medicare and most insurances this exciting new treatment is helping our patients return to a healthy emotional life. Dr. Kenneth Bakken, President of HealthVision, with the unanimous consent of the HVI Board of Directors, signed an agreement with the President of the Keays Medical Group, Dr. Ashley Keays, for the sale of Bayview Medical Clinic. Closing of the agreement will be on May 11, 2015. Both organizations plan to continue to work cooperatively over coming months and years to provide excellent care for FMS patients. Patients and staff of Bayview Medical Clinic donated food, clothing and toys and over $750.00 for the homeless in Tacoma, WA during the holidays. God bless you all! 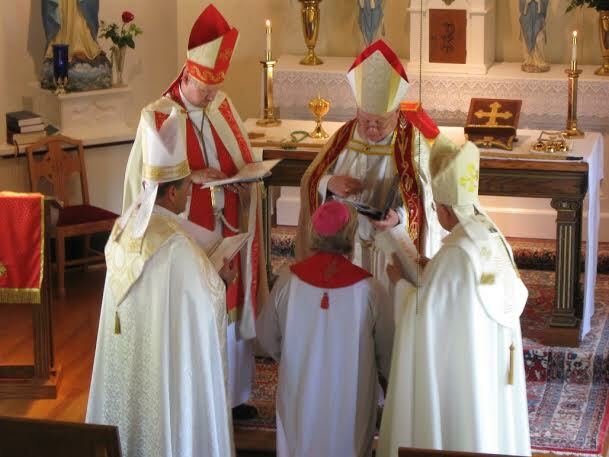 On the Feast of Pentecost, Kenneth Bakken was ordained a Bishop by the Metropolitan Archbishop Robert Edmondson, Archbishop Emeritus Irl Gladfelter (of blessed memory), Bishop of the West Thomas Stover and Bishop Jens Bargmann (now Eastern Catholic) of the Augustana Evangelical Catholic Church (AECC) at Holy Family Catholic Church in Davidsonville, Maryland (Annapolis). He was also named Vicar General of the AECC and Titular Bishop of Trondheim, Norway, a Catholic See which has been vacant since 1534 and the Lutheran Reformation. Bayview Medical Clinic patients donated 165 pounds of food and $220.00 to Catholic Community Services’ Tacoma Avenue Shelter to assist our poor and less fortunate neighbors with basic needs during the Christmas Season. Thank you so much! In October, the Holy Synod of Bishops of the Augustana Evangelical Catholic Communion and The Augustana Evangelical Catholic Church (formerly The Anglo-Lutheran Catholic Church) elected The Most Rev. Mgsr. 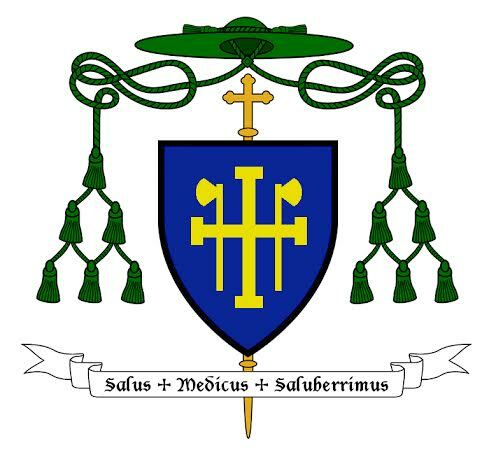 Dr. Bakken to be consecrated an Auxiliary Bishop. The date of the ordination in Pittsburgh, PA will be announced early in 2014, most likely the first Sunday before Lent. His portfolio will include episcopal visits to Africa, Europe, Asia, and South America to ordain priests from other jurisdictions who desire to join the ACC. 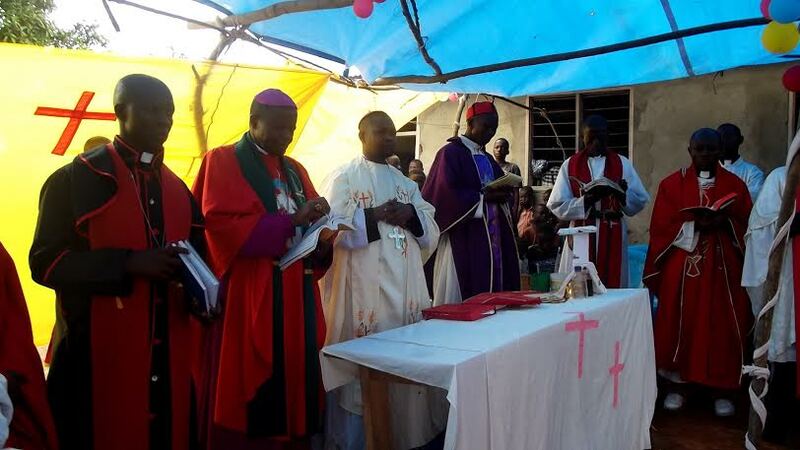 There are currently two archbishops, over 48 priests and nearly 55,000 faithful, 2 seminaries, a university, orphanages and clinics in Kenya, Uganda, Zambia, and Malawi now entering formal affiliation. Discussions are currently underway with Lutherans in Estonia and Latvia, as well as Argentina, India, Haiti, & Portugal. Dr. Bakken and his physical therapist colleague and friend, Lisa Ralston, D.P.T., presented a half day seminar on the diagnosis and treatment of Fibromyalgia Syndrome at the corporate headquarters of Apple Physical Therapy in Sumner, WA. This 3rd annual FMS course was offered to physical therapists and massage therapists who are employed by Apple. Over 40 clinicians enjoyed 3.5 hours of powerpoint lecture, spirited discussion, and live patient interaction. The presentation was well-received by all. Warm thanks goes to Nena, one of Dr. Bakken’s and Lisa’s patients, who was the model patient for the day. We welcome Bridget to Bayview Medical Clinic. She began her duties as clinic manager on February 1. Bridget is a Tacoma native and has over 20 years of experience in healthcare administration with a ready smile . We are pleased that she has joined our health and healing ministry team. Carolyn, the Bayview Medical Clinic administrator for the past two years, has accepted a supervisory healthcare position which furthers her career. Thank you, Carolyn, for all your hard work.